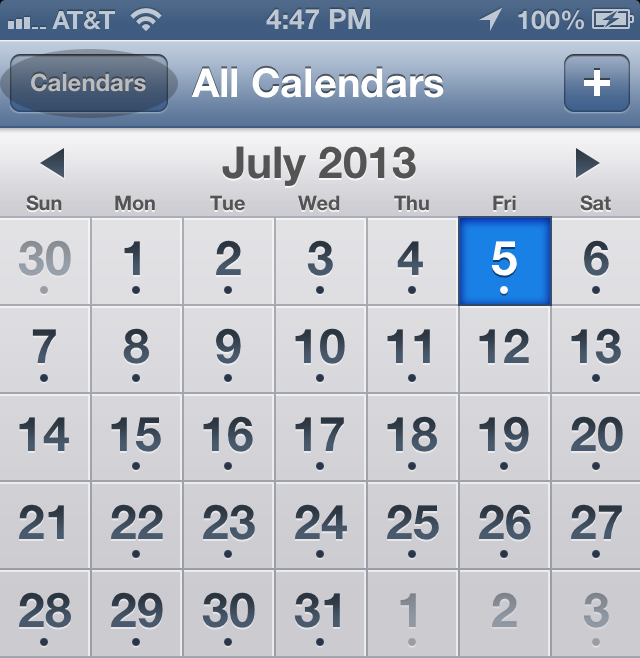 Is your Google Calendars not showing up on your iPhone, or maybe you are missing one or two? 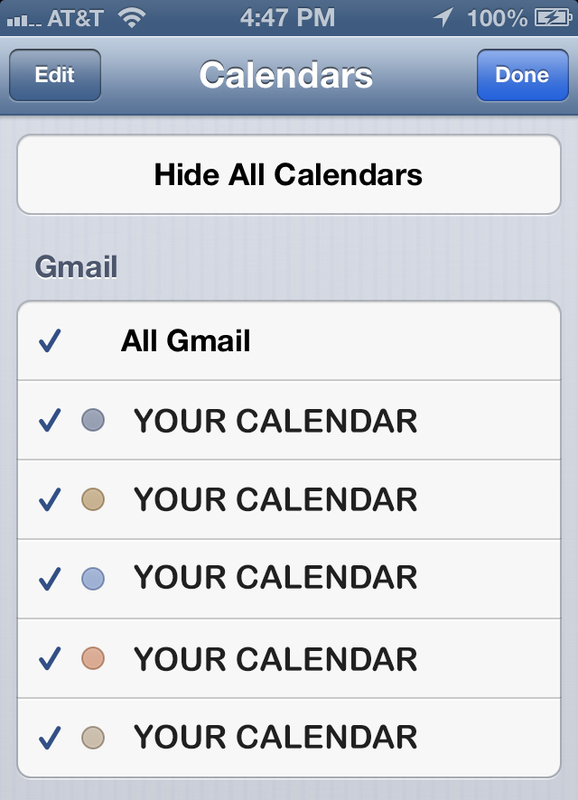 I’ve ran into many different options for getting my Google Calendars to sync properly with my iPhone. This is by far the easiest solution. Once you’ve selected your Google Calendars from the above link, make sure to hit the refresh button within your Calendar Application if they don’t shown up instantly.